To me, there's nothing better than eating watermelon on a hot summer day. The juice that drips down your chin is sublime, and for a moment you can almost forget any woes of the day. That's probably why I love fruit so much: Their sweetness comforts me without making me feel guilty (can't say the same after eating ice cream). In summer, fruit is at their peak, and there's an overwhelming abundance of it that needs savoring. There's only one problem I have with fruit: Most of it is hard to grow indoors. For someone like me, who has very limited space (no balcony, no deck), it's close to impossible. Or is it? After doing some research, I've come to the conclusion that it's not. 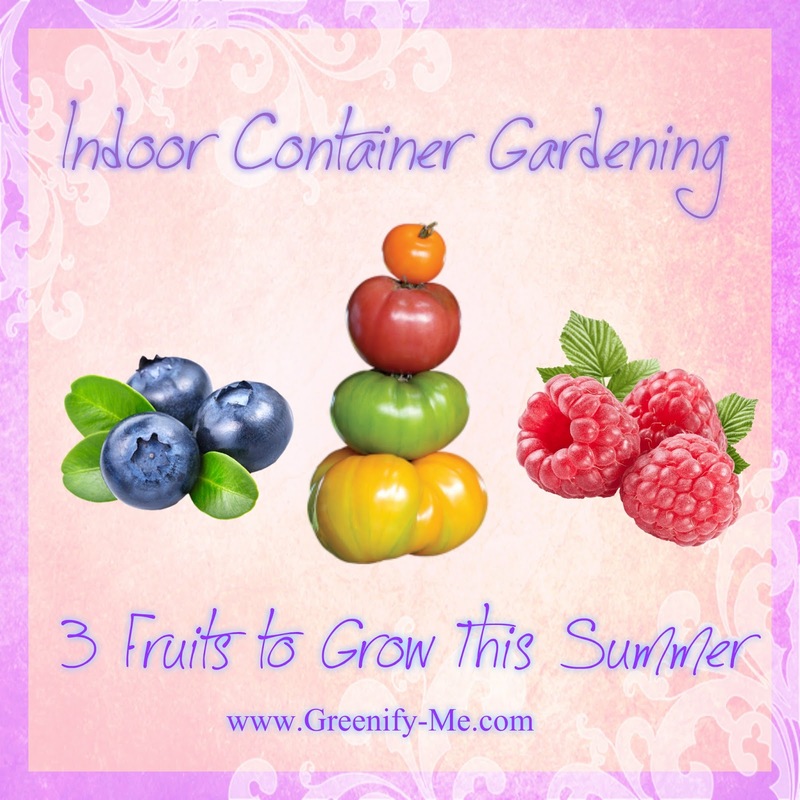 You can too grow fruit indoors without ever having to transfer it outside. You just have to pick the best fruit for the job and be smart about it. 😉 So, if you're tired of hearing "transfer this plant outside" or "move outdoors", this article is for you. Welcome to part six (the last in this series! ): Summer fruits. My first post in this series was about spring herbs. 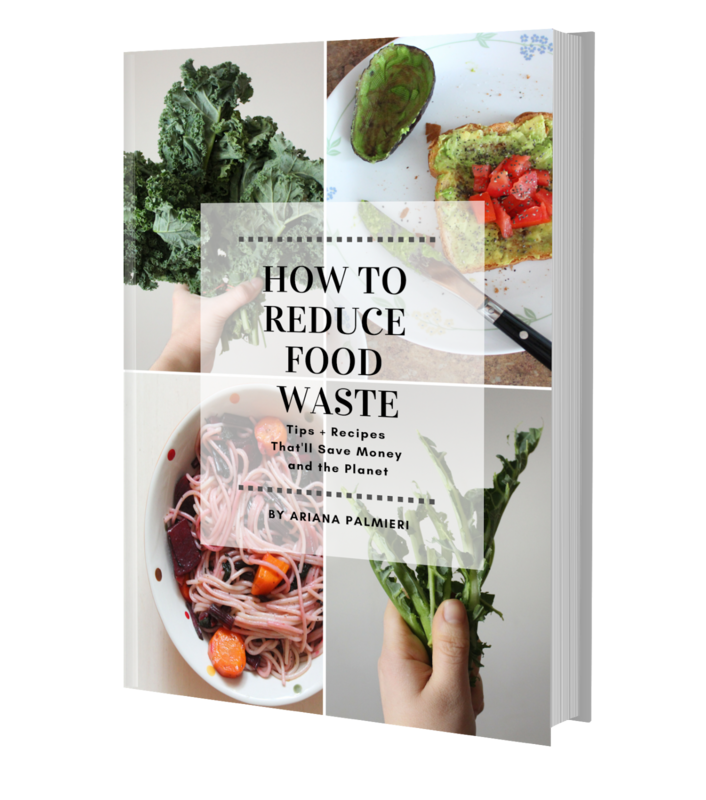 If you'd like to see the first article in this series, I got you covered. My second post was all about spring vegetables, my third post was about spring fruits, my fourth post was about summer herbs, and my fifth post was about summer vegetables. If you enjoy this series, be sure to let me know (maybe I'll do more for different seasons). Until then, I wish you a happy container garden filled with beautiful plants! I can't be the only one who thinks blueberries taste amazing in salad, right? Their sweetness is very...tarty, less subtle. I also love blueberries piled on top of pancakes (have you ever eaten whole wheat pancakes with blueberries, strawberries, and bananas piled on top? No? You haven't lived yet). Plus, who could deny the delicious taste of blueberry jam? Yup, these little guys are a favorite in my household, but for good reason too (besides taste). They're also loaded with powerful benefits like Vitamins C and E, which both help keep skin firm and toned. Their deep blue skins also contain anthocyanin which boosts skin elasticity and connective tissue. 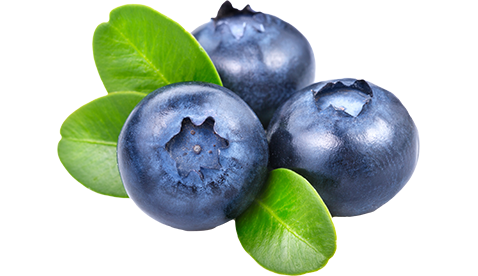 In other words, anyone with sagging, wrinkled, or aging skin needs to add blueberries into their lives! While I can't say I have those problems, eating plenty of them now will probably help me ward off advanced aging. 😉 So I still win! Fill your 8 inch clay pot with your organic potting soil. Now add some seeds to your soil. I recommend no more than 1 seed per pot. Examine the soil after a few days, and look for sprouted seeds. If two sprouts appear to be growing from the same seed, cut away the weakest of the two with cuticle scissors. This will help the plant focus its energy for optimal growth. Watering: Once you have a sprout growing, you can use your watering can (or for me, my upcycled glass bottle - which I painted and made look all pretty by the way). Make sure you water around the sprout, not on it (sprouts are very fragile and you don't want them bending in awkward ways!). Water ONLY when the soil at the top is dry to the touch. Blueberries really love water, so you might want to consider watering daily. Sunlight: Blueberries need at least 6 hours of sunlight. Essentially, that means don't even bother moving them away from the windowsill. They love sun and heat! Harvesting: To harvest blueberries, simply pick them off the miniature bush once it's mature. This will also encourage new growth. Tomatoes are a fruit, even though they're treated like vegetables. I won't lie: In my heart, I view them as veggies too. That said, I couldn't not include them on this list, since they're perfect for container gardening and are scientifically speaking, a fruit. Plus, what's not to love about tomatoes? At the farmers market, I cannot get enough of them (heirloom tomatoes to be exact). Have you ever bit into an heirloom tomato? There is no comparison. The taste is so much sweeter, so much more flavorful. You won't even want to turn back. Plus, tomatoes contain lycopene, which defends against UV damage (a culprit known to cause wrinkles, age spots, and lines). They're literally the perfect summer treat that's both tasty and healthy for you! Now add some seeds to your soil. I recommend no more than 1 seed per pot, as tomatoes take up a lot of room. Now cover the seeds with some more soil, about 1/4 inches deep (in other words, don't bury them). Transfer the pot over to your chosen windowsill. Over the next few days, water by gently misting the soil, instead of with a watering can. When the tomato seedling has sprouted and reached four inches tall, tie a stake to it or a tomato cage to it. This will help it from slumping over your clay pot. 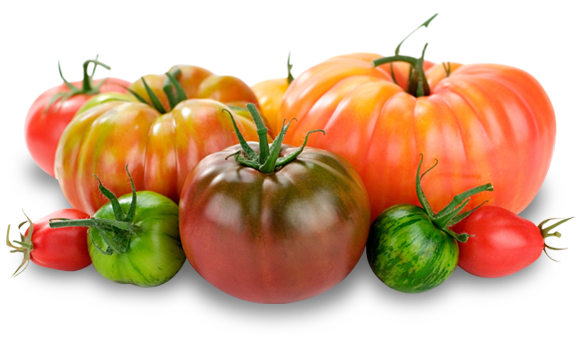 There are certain tomato varieties that may not require staking though, such as the Patio tomato, Pixie tomato, Tiny Tim tomato, Toy Boy tomato, Micro Tom tomato, Floragold tomato, Early Girl tomato, Stakeless tomato, and the Big Boy tomato. Look into these varities to see which is best for you if you'd prefer not to bother with staking. Watering: Once you see a sprout, now you can use your watering can (or for me, my upcycled glass bottle). Make sure you water around the sprout, not on it (sprouts are very fragile and you don't want them bending in awkward ways!). Water ONLY when the soil at the top is dry to the touch. Sunlight: Tomatoes need at least 6 hours of sunlight. Essentially, that means don't even bother moving them away from the windowsill. If you have a windowsill that doesn't get that amount of sunlight, consider investing in grow lights. Harvesting: To harvest tomatoes, just pick off the ripest looking ones when the plant is mature. 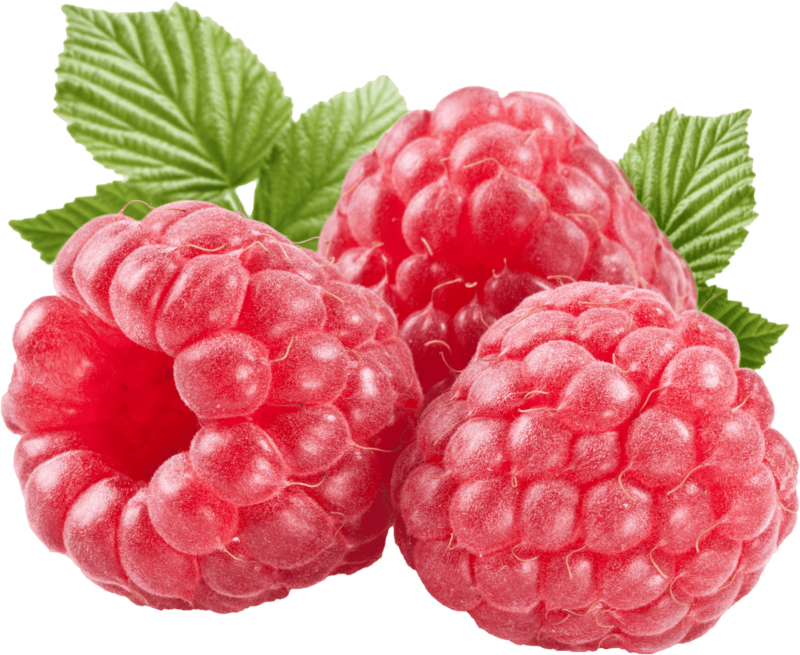 Did you know raspberries are good for strengthening hair and nails? It's all thanks to Vitamin B7 and biotin - two nutrients found in the cute little gems. They also contain a slew of other nutrients that protect the skin from aging, as well as build collagen in the skin. So the next time you pick up a raspberry, don't let their size fool you. They're a powerhouse of nutrition! I must advise people to steer clear of growing them if they have a very tiny gardening space though. They need a pretty big pot (at least 24 inches to be exact), so if your area can't handle that, I'd try one of the fruits listed above. That said, you could always wing it and see what happens in a smaller pot (trust me, I've been known to do this). Either way, I highly advise you purchase some raspberries the next time you head to the farmers market to enjoy their benefits, regardless. Fill your 24 inch clay pot with your organic potting soil. Now add some seeds to your soil. I would recommend no more than 1 or 2 seeds per pot. You could always thin the one that isn't growing good or big enough. Sunlight: Radishes needs at least 6 hours of sunlight. Essentially, that means don't even bother moving them away from the windowsill. If you have a windowsill that doesn't get that amount of sunlight, consider investing in grow lights. 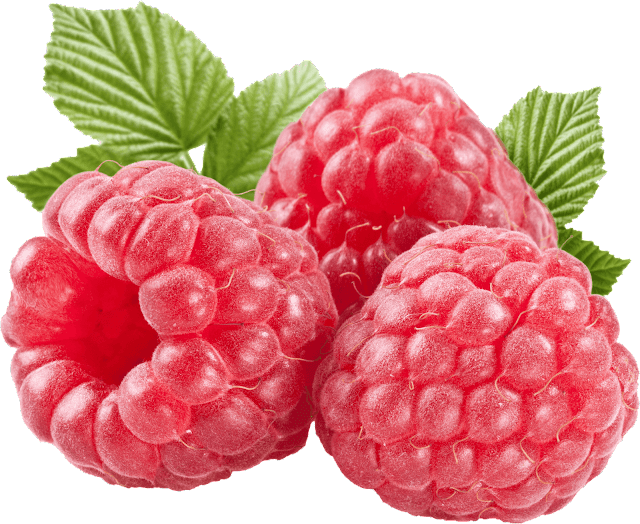 Harvesting: To harvest raspberries, just pick them off the vine as soon as you see ripe ones on a mature plant. This series has ended, but please feel free to leave your feedback in the comment section below. As always, thanks for joining me! 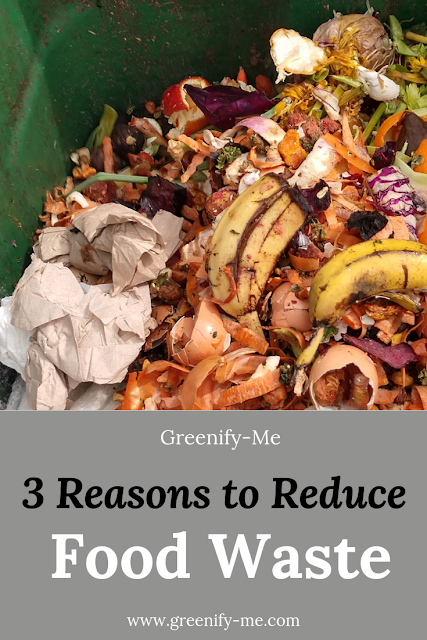 Want more tips on how to greenify your life? Sign up for my newsletter! 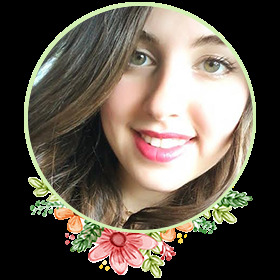 Once a month, I'll deliver green living tips, beauty hacks, and blog round ups straight to your email. Not to mention you will be the first to know of any exciting projects, collaborations, and partnerships in the works! Also, you'll gain access to exclusive freebies found nowhere else on my blog. What are you waiting for? I have read all yor articles about fruits and vegetables and iam agree that we should grow fruits and vegetables as they play an important rule in the development of our body.